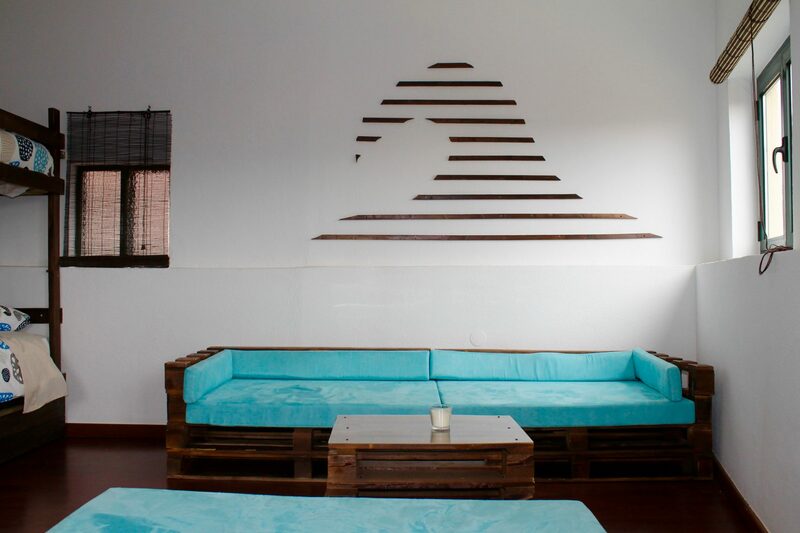 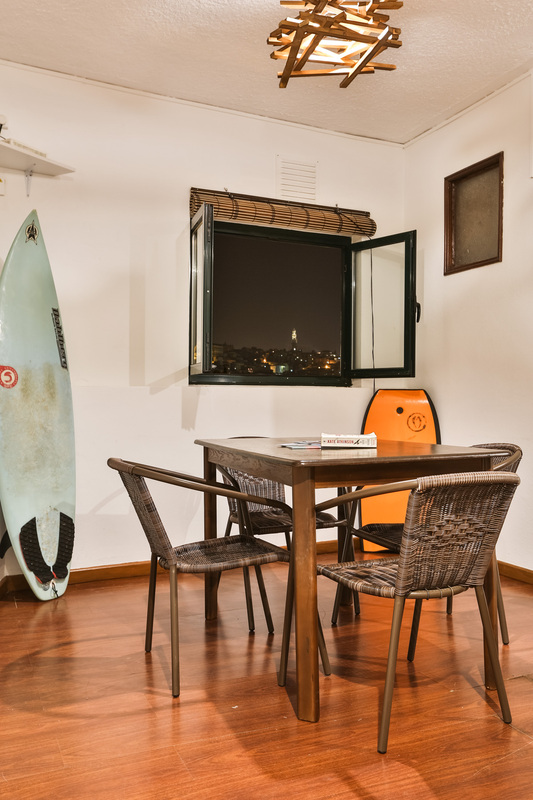 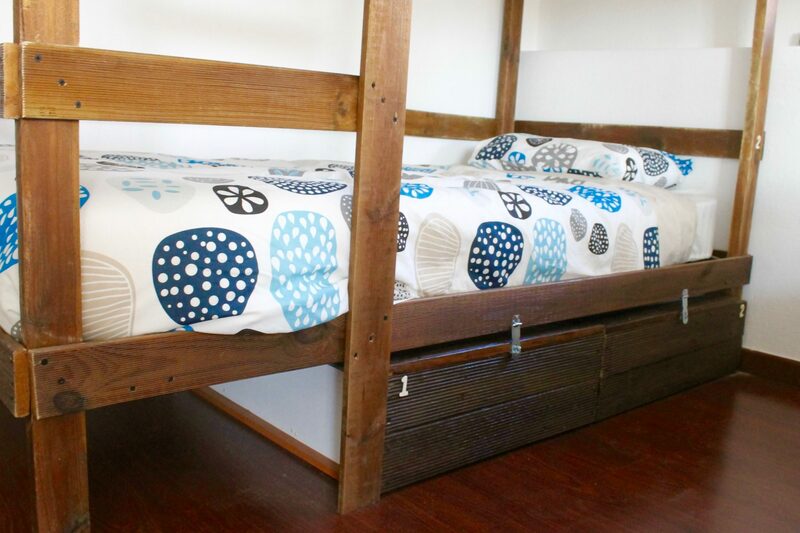 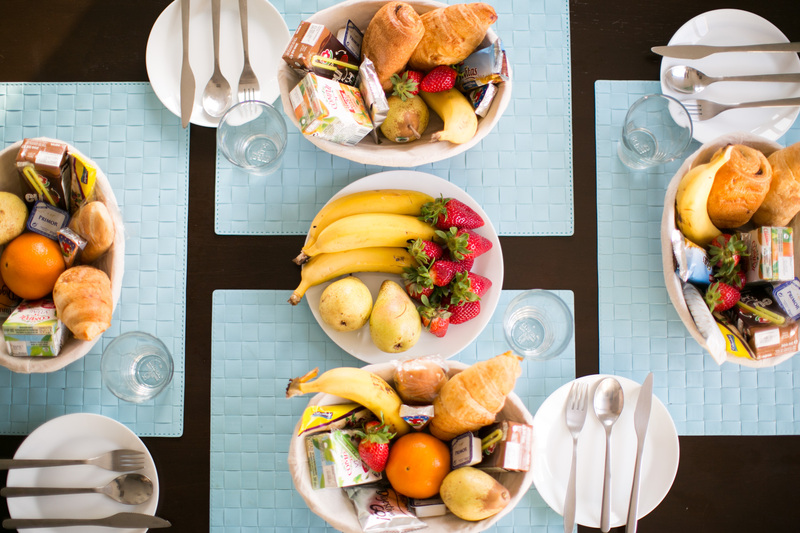 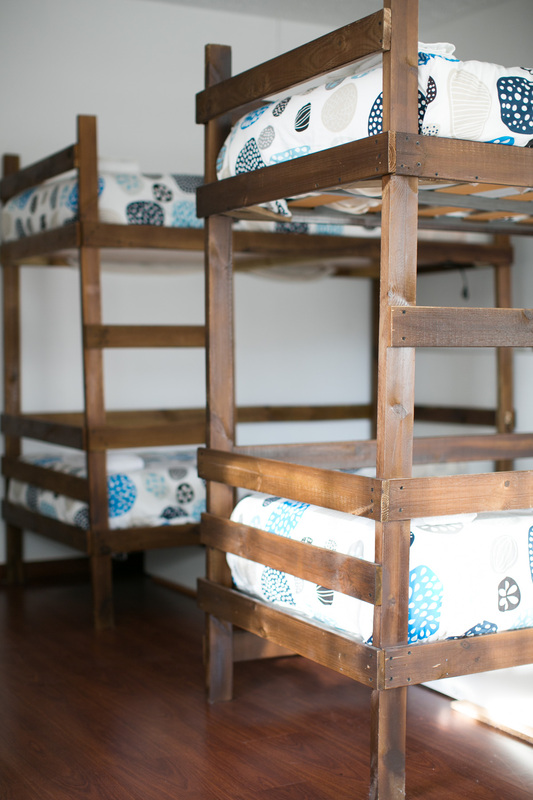 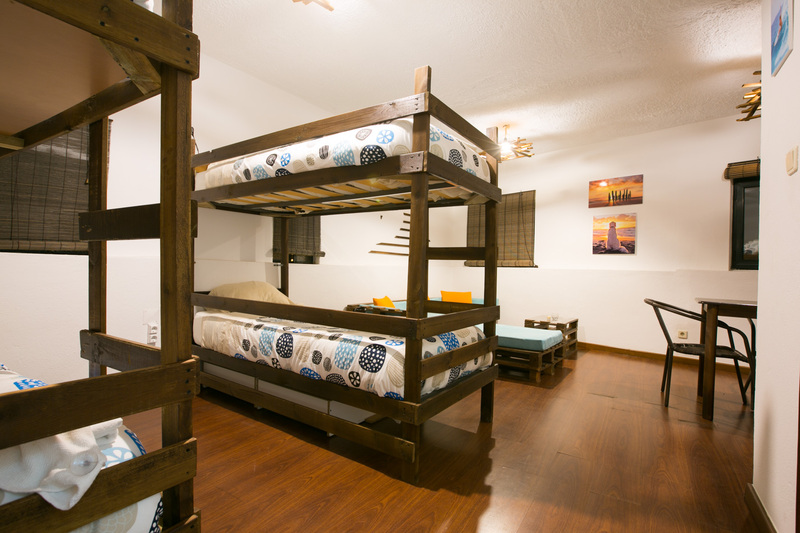 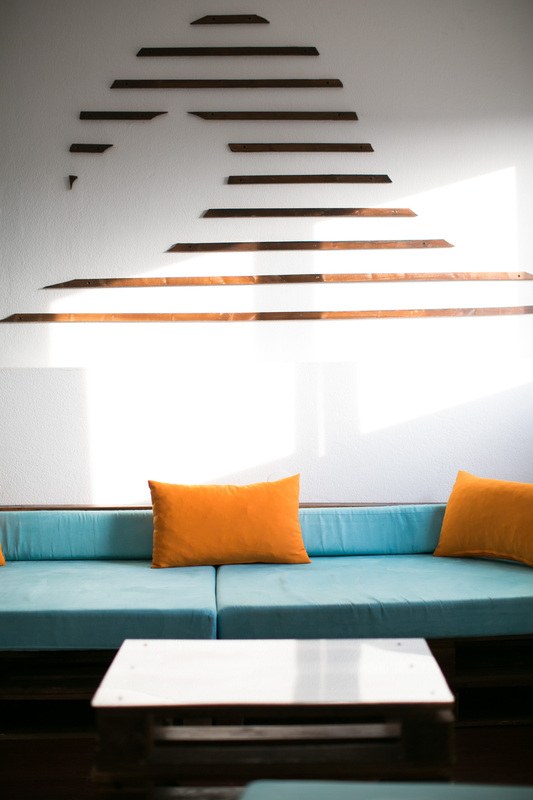 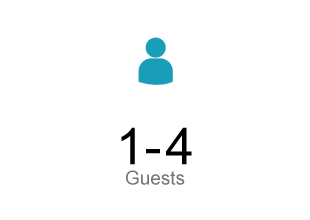 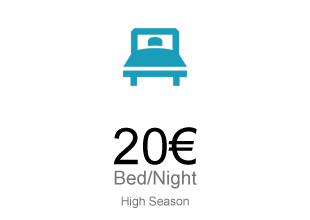 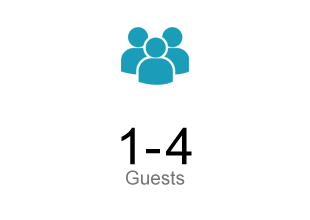 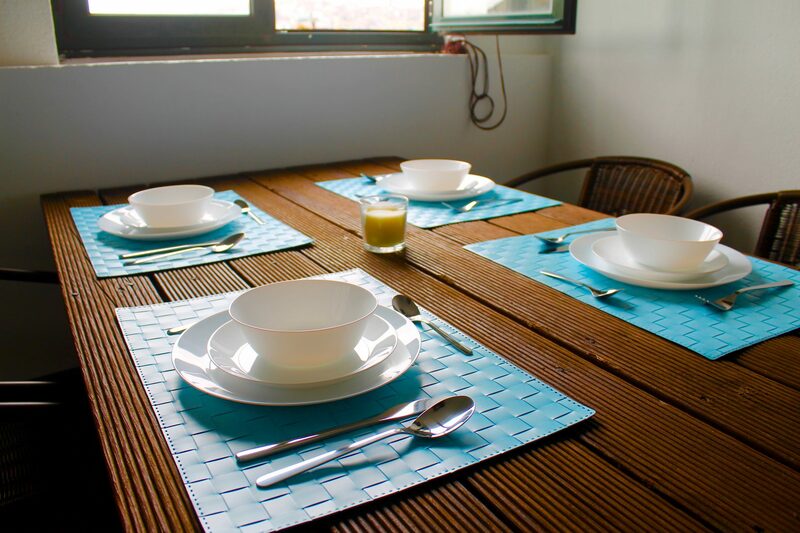 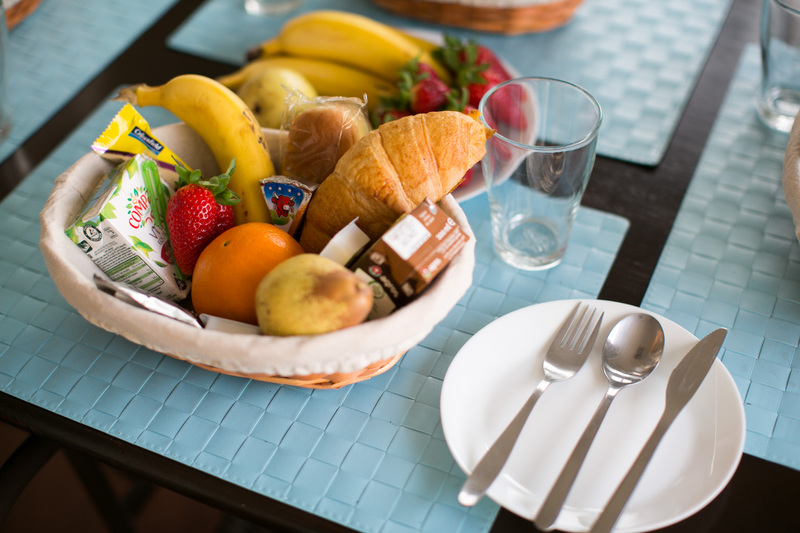 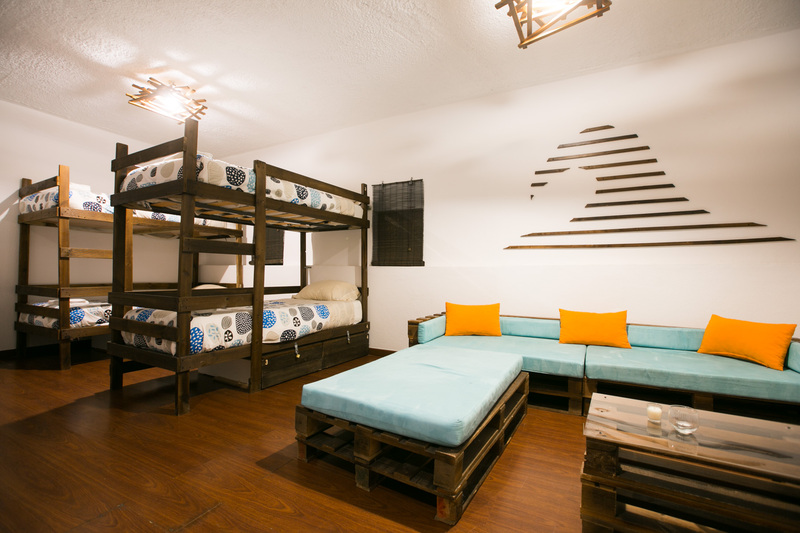 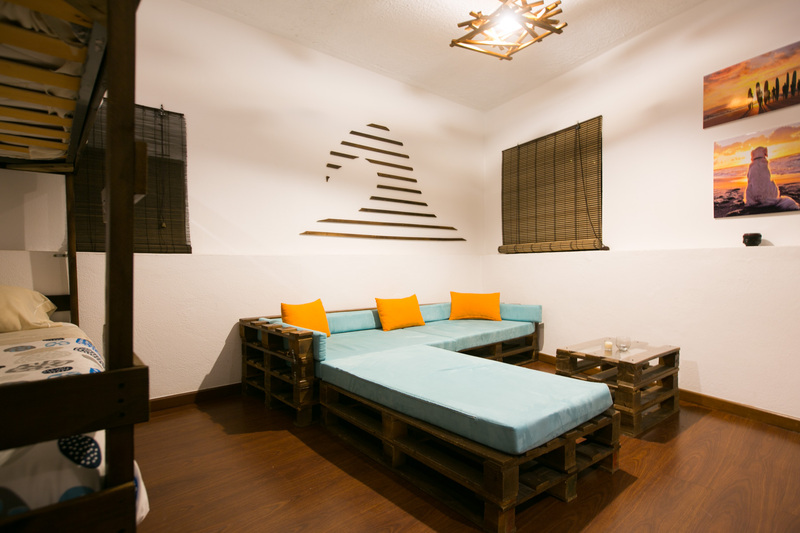 On the 3rd floor of Douro Surf Hostel, Wave Dorm is a 4bed mixed dormitory. 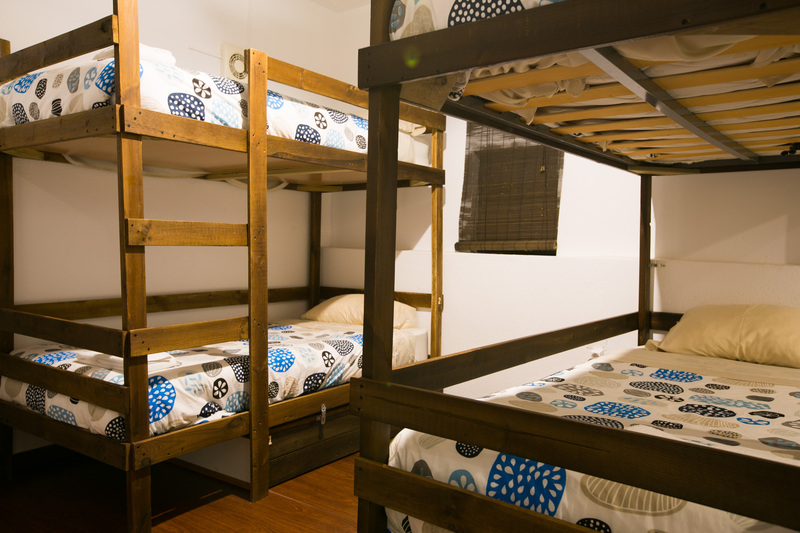 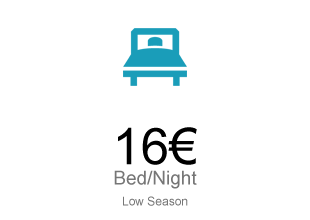 Each bed has one individual light to read and a safe zone to save your things. 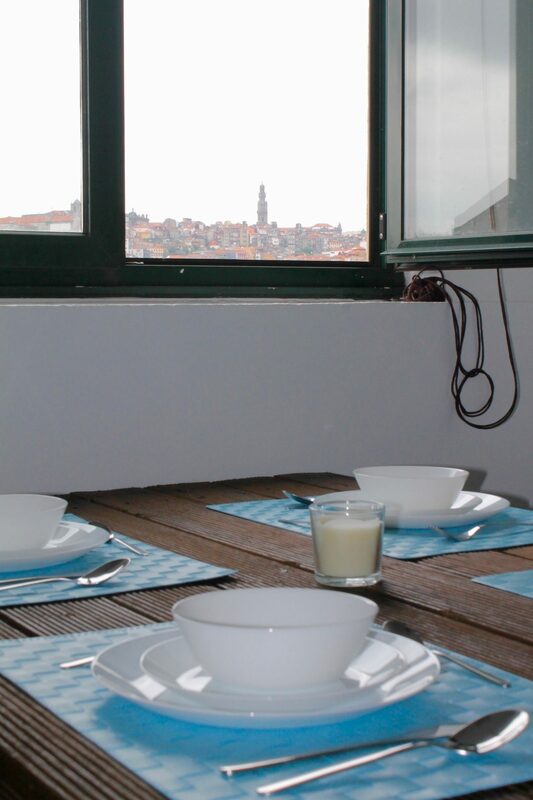 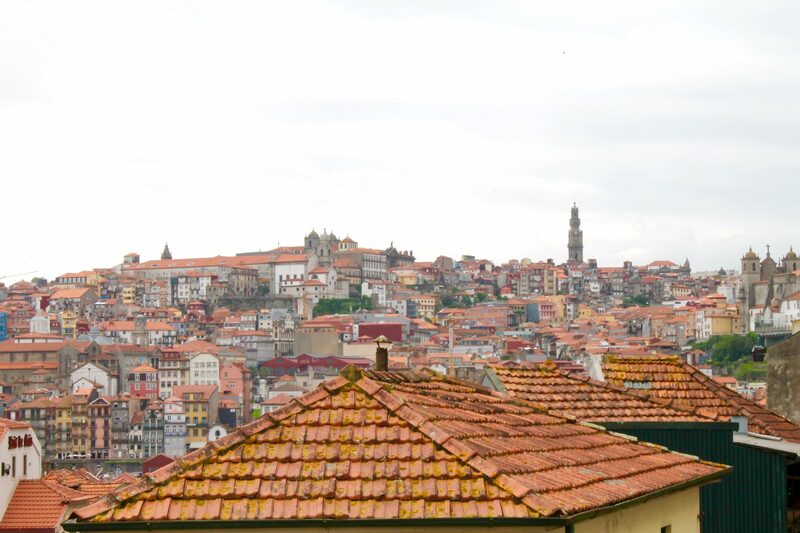 This dorm has the best views of our hostel, where you can apreciate the landscape of Porto city and Port Wine Cellars. 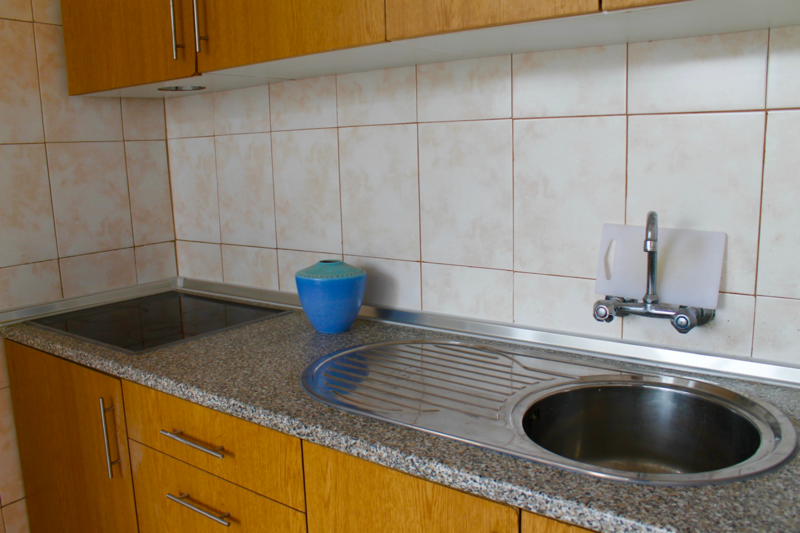 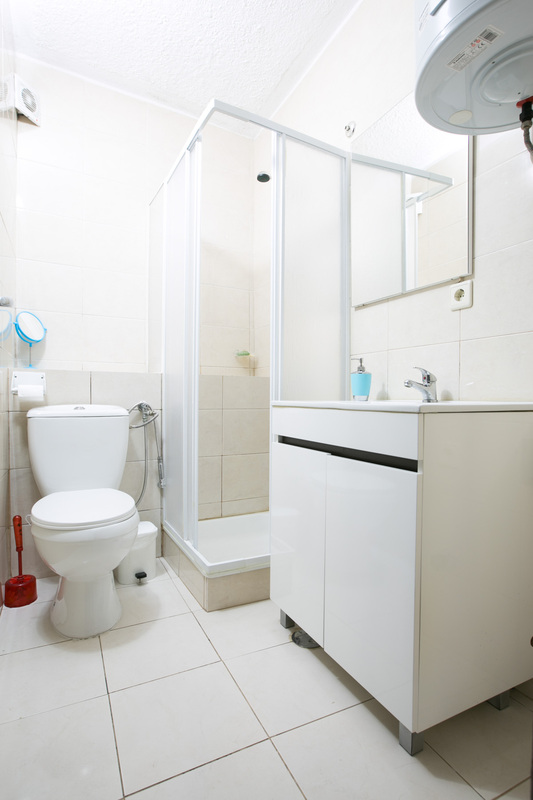 This dorm has a private bathroon and kitchen.